Social proof is any feedback, images or reviews that are posted online by objective, third-party individuals. A past customer who leaves a review on TripAdvisor is offering social proof of your experiences. A local business that shares your images on Instagram is also offering social proof. The psychology behind social proof indicates that the human brain is wired to need this kind of reassurance before making a final decision. Sproof works because it eliminates uncertainty. It proves that similar people enjoy the same experience. This stablishes expertise and it provides confidence through volume. Influencer marketing is the process of using social proof to promote the products and services available at your tour and activity company. Influencer marketing is generally an affordable way to generate buzz about your business. You’ll find it yields extremely high returns when done right. Create a brand hashtag for your tour and activity company. This hashtag will help keep all posts about your brand in an easy-to-reach location. Your hashtag should be unique and creative, yet also simple and easy to identify. Make sure that you use your brand hashtag on all of your social posts across all platforms, and also encourage your travelers to use it when they post about your tours and activities. Invite bloggers to experience your tours in exchange for publicity. 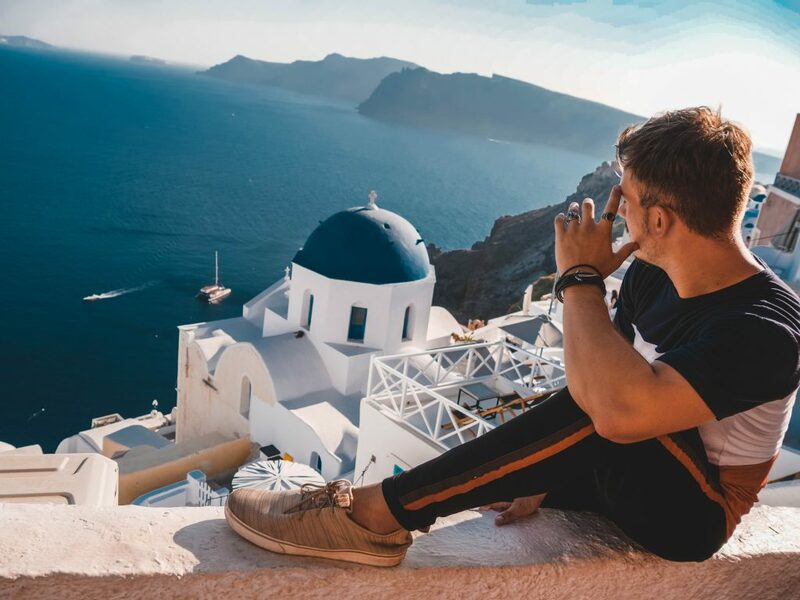 Travel bloggers make their way around the world through influencer marketing strategies, and you should partner with popular and powerful bloggers to get the word out about your business. Make sure you find a blogger who complements your brand identity and message, and outline your agreement in writing so everyone is on the same page. Encourage your customers to leave feedback on your social pages. Sometimes, all it takes to get a positive online review is a simple request. Before your tourists depart from their scheduled experience, politely ask them to visit your TripAdvisor page to leave a review. You also may want to send an automatic e-mail afterwards that encourages them to offer feedback on Facebook or Google. Travelers across all demographics are finding social proof to be a useful tool during the research stage of their planning. You should consider your plan of attack in this space. If you enjoyed this article – Social influencers and tourism – then follow the Rezdy blog. There are a lot of marketing tools and resources designed with businesses like yours in mind.